Specifically developed for wholesale foodservice preparation. Looking for something special? We also offer other premium mixes that can help make your cafe stand out above the rest. 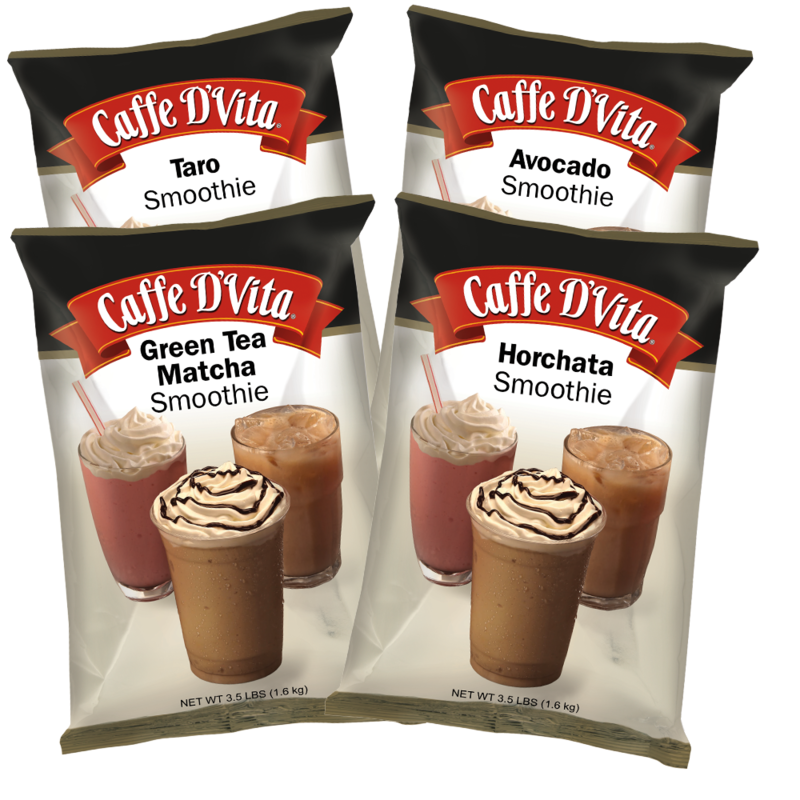 Our unique line-up includes popular, but sometime unknown flavors like: Matcha Green Tea, Horchata, Taro, Durian, etc. See something that catches your eye, give us a quick call and we’ll be more than happy to send out some samples.